NO WEAKNESSES – FAST UP, FASTER DOWN. THE VERSATILE XC TRAIL BIKE WITH EXTRA SUSPENSION TO HELP YOU FIND YOUR FASTEST LINE. With the addition of a 140mm fork, the Pique SX just got more lethal. Equal parts agile, light and capable, the Pique SX inspires confident downhill ripping with extra travel up front, while tackling the uphill with grace. 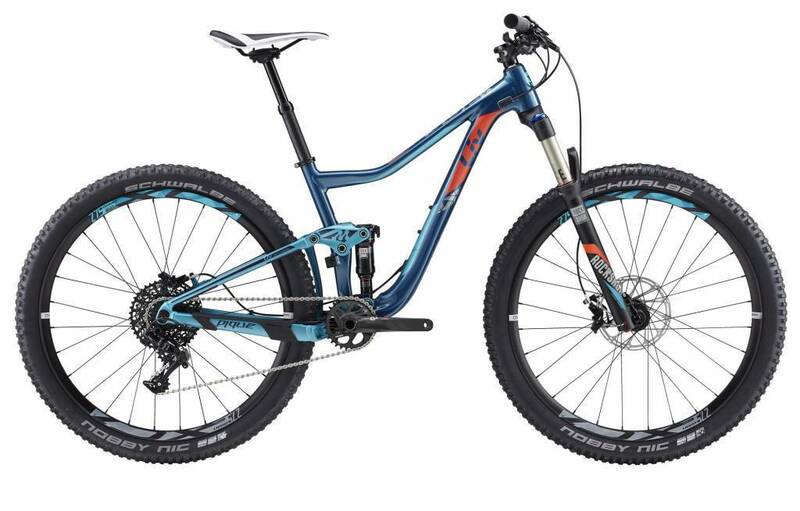 An ultra-light, women’s-specific Aluxx frame gives this bike ultimate performance that will have you negotiating rocky, rooty sections, uphill ledges and downhill drops with ease. The 27.5-inch wheel size ensures that bike handling is still nimble and playful, while maintaining the stable cornering and bump-reducing qualities of a larger wheel size.